As the nights are pulling out do you want to put a spring in your step. Then look no further, come and visit our fabulous Club. 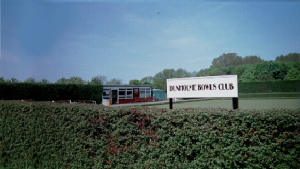 A warm welcome is waiting for you at our friendly indoor bowls Club, open all year round. We are open every day and for a trial period for four hours on a Saturday 10-12 am and 12-2 pm. You are very welcome to come along any Saturday at 10 am or 12 pm. The Saturday morning sessions are proving very popular. So, if you want to learn from scratch come along to the 12 pm session. FREE tuition, shoes and bowls are available for your first three sessions. If you find after your free sessions you enjoy bowling why not join the Club. The cost for two hours fun is just £2.50. If you can't make a Saturday telephone the Club to book a FREE taster session. The Club is also open for two hours on Sunday morning where you will be able to meet fellow members for a roll up. The Club would welcome you as a new member and encourage you to take part in the fun leagues, competitions, roll ups and leagues. After many year of playing on a Thursday evening, Dunholme Badminton Club is moving to a Wednesday evening with effect from Wednesday 28th February. 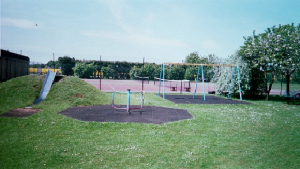 We play at Riseholme College, Showground Campus from 7 – 9pm at a cost of £3.50 per person. We welcome players of all ages and abilities, racquets can be provided. So why not go from couch to court! For further details contact Suzanne on 01673 866213. 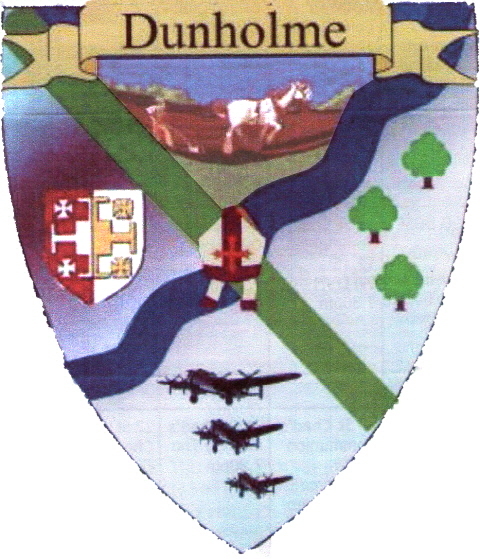 The Dunholme Outdoor Bowls Club is situated between the village hall car park and the football ground. 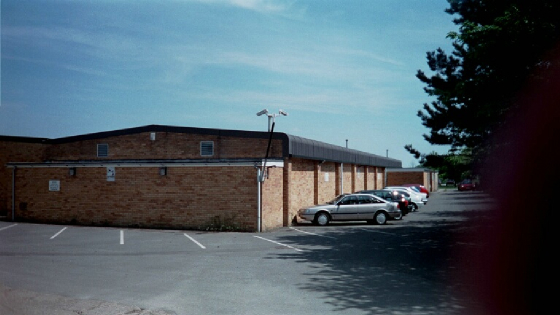 It is owned by the parish Council but run by a committee of its members. We are a friendly club for all abilities and ages 8 to 80+ welcome. No Leagues we just play for fun.